For many homeowners, there are daily hassles of arranging drinking water- be it water jars or maintaining the RO water purifiers. With Livpure Smart, you get rid of both and live a hassle-free life, with the assurance of pure RO drinking water at affordable rates. Livpure Smart is the sensible option for homeowners as it eliminates most of the worries of ownership. It also means you enjoy best water at an affordable rate. Getting started is easy! And you can do it all at no additional installation costs. Means an intelligent choice! When you avail it, you also get peace of mind with hassle-free maintenance of your purifier free of cost. Experience the convenience with innovative engineering like IOT enabled technology, filter health information and service support on your mobile screen. The machine and servicing are both managed and provided by Livpure Private Limited. Get a worry-free supply of RO filtered pure water. That too at a much less price than branded water jars or the best water purifier. You don’t buy the water purifier or pay for a water jar. That’s saving ` 9000-15000 every year. Real time water quality check or filter replacement at no extra cost. Just one phone call and we take care of installing the RO device free of cost. 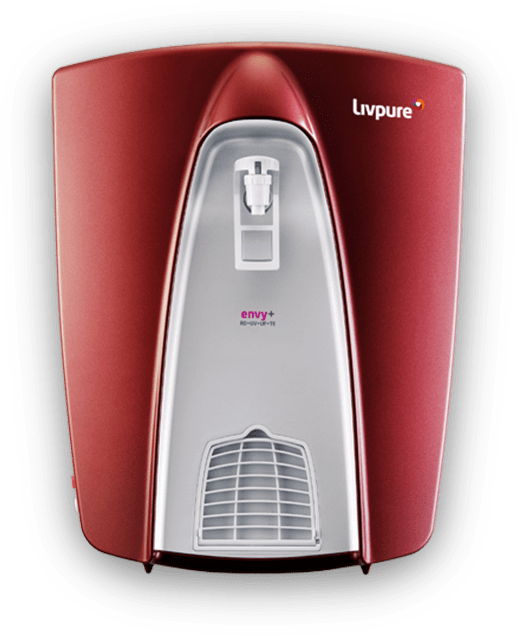 Heka technology enables Livpure smart water purifiers to provide you a smart, convenient and hassle-free way to manage your machine as well as your water consumption. Based on real-time data, it provides information about the water quality, machine-health, service support alerts and subscription plans on your smart phones. Embrace the healthy life with 100% pure water. 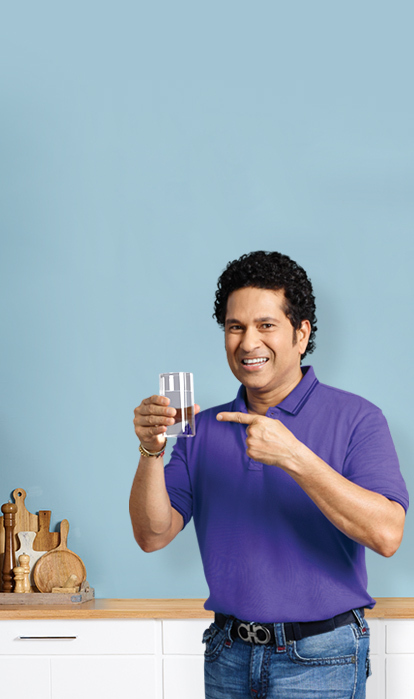 Experience lifetime happiness with best-in-class water purifiers with 4-in-1 Advantage. With our assured quality and prompt services, you can say goodbye to all hassles of buying a water purifier and say hello to Livpure Smart. for 117 Litres per month. for 188 Litres per month. for 306 Litres per month. for 542 Litres per month.